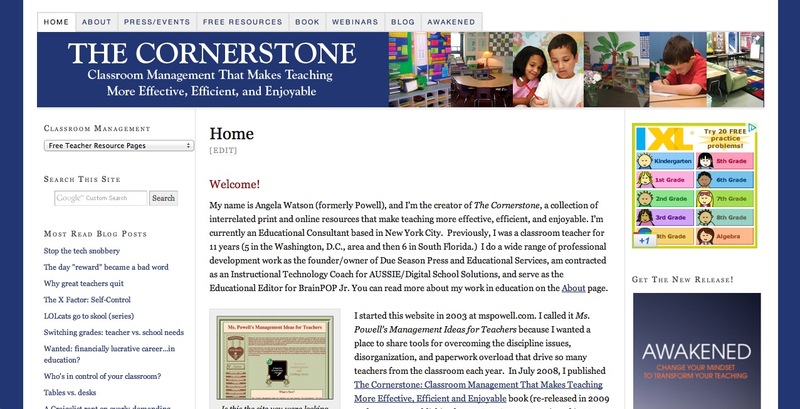 The Cornerstone Devotions for Teachers: My resignation is official. I have a problem writing blog entries after something major happens in my life. Do I try to compose a heart-rending account that encompasses the wide range of emotions I've been feeling? Should I give a quick bulleted list to catch you up on all the main points at once? Or try to gather some witty anecdotes for a humorous retelling? I don't know how to tell the really important stories, so I end up writing nothing at all. And since it's now been a month since I've posted and I still lack the words to express everything, I'll have to settle for the words I have right now. My last day teaching in Fort Lauderdale was January 31st. I am no longer "in the classroom". It was a fantastic job, and I'm surprised at how little sadness I feel about leaving. Actually, I feel a bit guilty for not being sadder. There are so many things I want to share with you, namely where I'm living (or more accurately, waiting to live) and what I'm doing now (which I love, love, love, love, did I mention I LOVE what I'm doing?). And I have so many reflections on things I've seen and experienced in this whole new aspect of education. But I think the end to my teaching career is significant enough to warrant it's own blog post. The kids were really sad when I told them. However, I did it on a Friday afternoon, and when they came back on Monday morning, things were back to normal. Thank God for the resilience of children. My replacement worked the last three days with me so the transition was perfectly (and surprisingly) smooth. I think she's fantastic: young, enthusiastic, organized, strict, knowledgeable, and professional. After a few hours with us both in the classroom, one of the kids asked, "Are you sure you can't stay so we can have TWO teachers?" It's been a few years since I've experienced it, but that last week was a powerful reminder of how incredible team-teaching can be when both people are on the same page with discipline and teaching style. Wow. So New Teacher taught everything on my last day, freeing me to collect handmade cards and goodbye presents (including early Valentines Day gifts "because you won't be here") and focus on not choking up when kids came over to hug me. I did get a bit teary-eyed on the playground when a group of 7 girls said they wanted to sing a song they'd been practicing in honor of me moving away. Imagine my surprise when they belted out, "Now you're in Neewwww Yoorrrrkk! Concrete jungle where dreams are MADE of! There's nothing you can't do! Let's hear it for Newww YOOOORRK! These streets will make you feel BRAND new, big lights will inSPIRE yooou, here in the New York! New York! Newwww Yorrrkkk!" I got a little panicky when they got to Jay-Z's portion of the song (just what I need, an inappropriate song lyric scandal on my last day as a public school teacher) but quickly redirected the girls back to Alicia Key's solo. Whew, crisis averted. When I walked out of the classroom for the last time, I handed New Teacher the keys to the room, and I felt like the torch was officially being passed. It was a surprising moment because I wasn't expecting the gesture to mean anything at all, but it totally did. 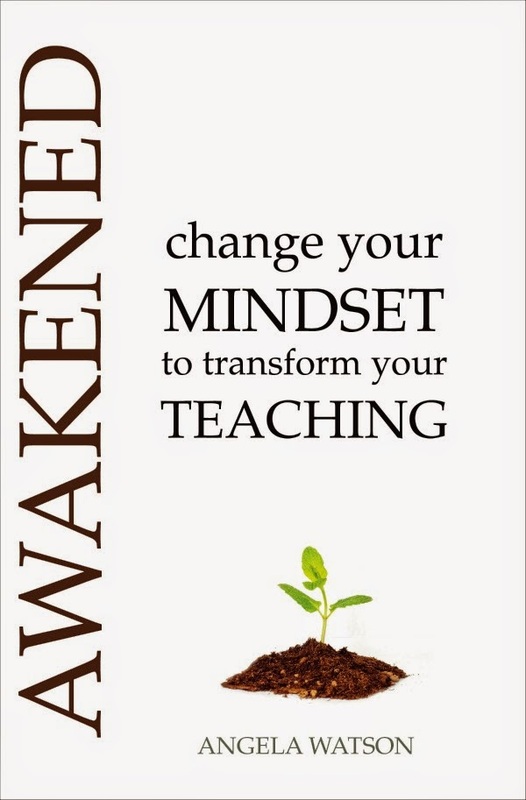 I felt a weight lift off my shoulders, and I saw the excitement in New Teacher's eyes as she slipped them onto her key ring. I realized this moment was actually a dream come true for both of us: after two years of subbing, she was finally getting her very own classroom (and with amazing kids in the best school, ever). And I was finally getting to move on to the next chapter of my life and make a difference in education on a larger scale. It was beautiful. As I re-read this post, I'm realizing once again how blogging is such an amazing tool for self-reflection. Just moments ago, I wrote that I felt guilty for not being sad about leaving my kids halfway through the year. But now it's so evident why I feel such contentment: everyone is exactly where they're supposed to be. Despite the emotional ups and downs, each event from the past few months has unfolded exactly the way it was supposed to. There's so much more to tell. Stay tuned. Congrats on moving on to the next chapter of your life! That is awesome! My current chapter is the one New Teacher just left, subbing. I had a great day with it, but long for my own classroom. I am determined to enjoy subbing as long as God sees fit to have me doing it. I've been wondering what's been happening with you. So glad the transition was so smooth. Wow. Being in God's Will is the best, isn't it? I can't wait to hear about the next chapter in your life and what He has planned for you. So glad to hear ther is a new season in your life! 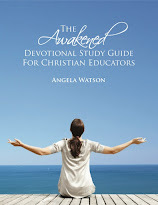 I hadn't seen any new devotionals and was wondering where you were headed. Isnt it amazing how God put everything in order for you? Like you being nationally certified and being able to move to other states to teach?! Now the move to New York! Hey Mrs. Watson! :) I know I have been away from the writing scene for the most part in the last year, but I've kept up with you here and on facebook and I just want to say congratulations on all of the new steps you have taken (personally and professionally). I know exactly what you mean about wanting to make a larger difference in education and I hope that you are blessed on your way to doing just that.